The land of sandalwood, silks, and spices, Karnataka is a vibrant experience in itself. 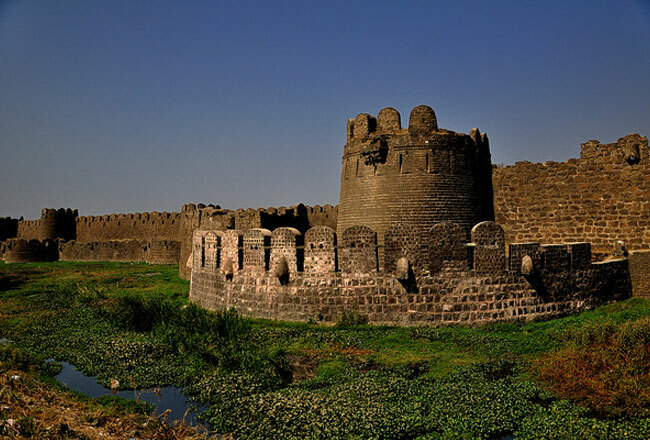 Its rich cultural heritage and spectacular natural beauty make for an engaging getaway. Tourism in Karnataka is a thrilling assortment of appealing destinations and exciting experiences. Located in the southern part of India, Karnataka offers an amazing tryst with lofty mountains, serene beaches, roaring waterfalls, dense forests, rich wildlife, celebrated heritage sites, majestic architecture, and an incredible cultural extravaganza. Here we present to you a glimpse of Karnataka tourism. 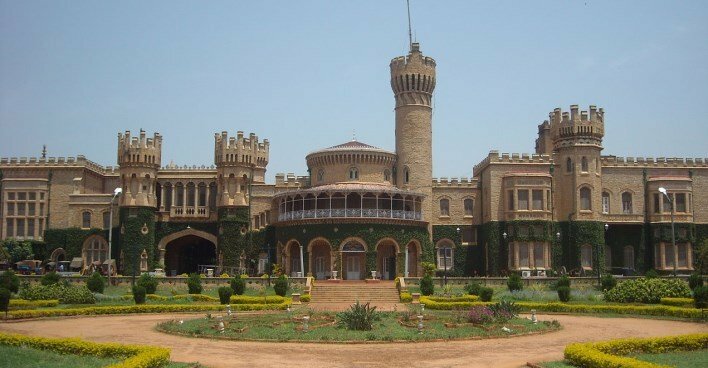 Karnataka is dotted with a number of tourist hubs that provide diverse attractions for the explorers. One of the major tourist hubs of Karnataka is its capital city, Bengaluru. The silicon valley of the country is a melting pot of ethnic diversity. The city stands out with its malls, theatres, parks, lakes, gardens, cafes, pubs, IT companies, palaces, museums, and other attractions. 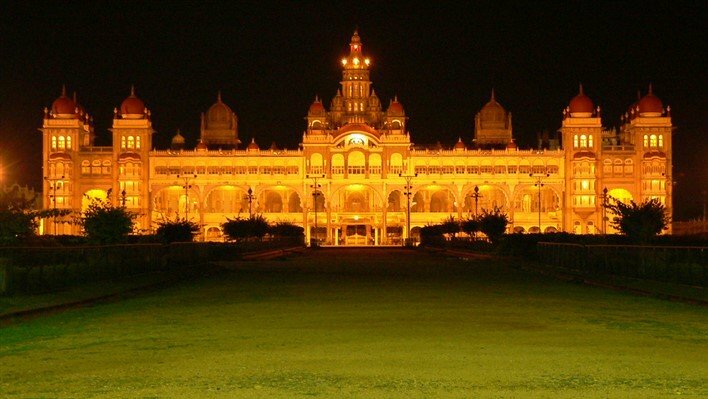 Mysore, another popular tourist hub, exhibits an influence of the Raj era. It is scattered with architectural splendour and natural beauty. The coastal city of Mangalore remains surrounded by major pilgrimage centres like Udupi, Horanadu, and Dharmasthala. Places like Hassan, Halebidu, Badami, Hospet, and Belur are known for their exquisite temples, forts, and historical structures. They capture the essence of the bygone eras. 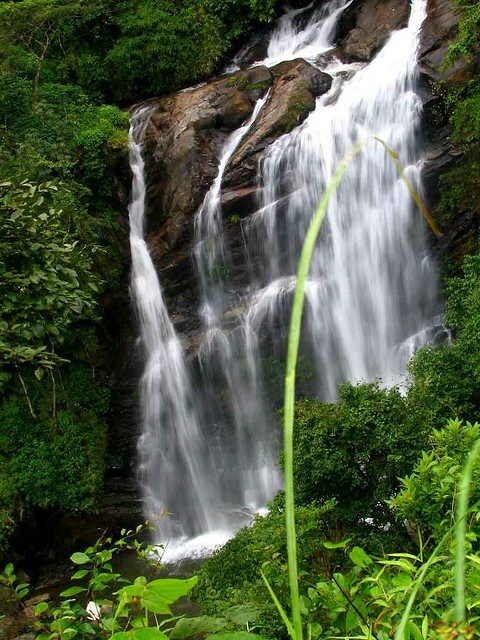 The picturesque hill station of Coorg is an ideal destination for a romantic getaway. The plantations and scenic beauty of Chikmagalur have made it popular among tourists from all over the world. 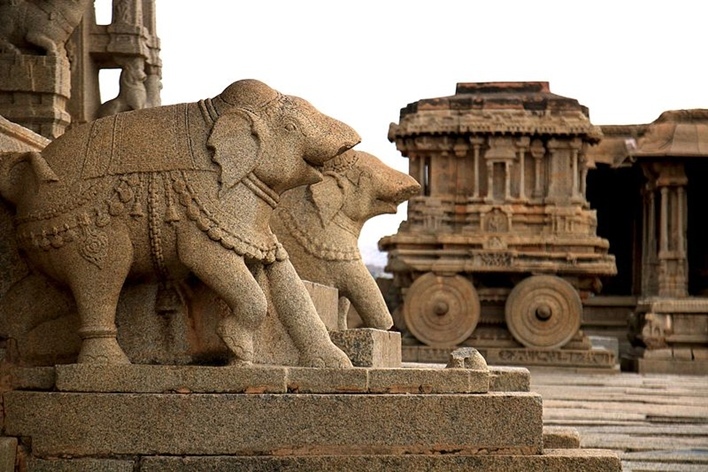 But the high point of Karnataka tourism remains Hampi. The ruined seat of the Vijayanagara Empire is a UNESCO World Heritage Site. It stands testimony of the grandeur and artistic flair of the opulent empire. 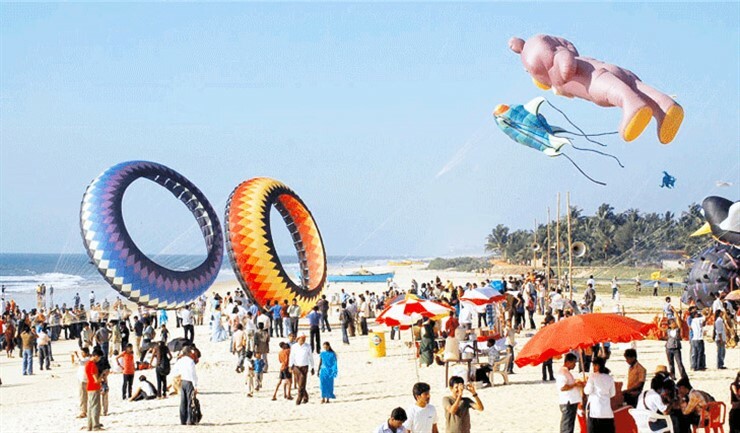 Karnataka has the maximum number of tourist destinations in the country. It is among India’s top ten tourist destinations. The state has received more than 100 million tourists in the last five years. During this period, the tourism sector in the state witnessed a growth of 50%. Providing infrastructure and other facilities at tourist destinations through Karnataka Tourism Infrastructure Limited. Development of tourism facilities in Mysore, Chamarajanagara, Kodagu, and Mandya districts through Cauvery Tourism Development Authority. Enabling of investment in the state tourism sector through the Karnataka Tourism Trade Facilitation Bill. Enlisting rating agencies to evaluate the quality of service providers in the state tourism industry. Allowing cruise tourism at various ports like Belekeri Port, Malpe Port, Karwar Port, Tadri Port, and new and old Mangalore Ports. Development of tourism related infrastructure like the Hidkal Dam and the Malaprabha Dam at Belgaum, the Gorur Dam at Hassan, and the Manapalla Lake at Udupi. Construction of theme parks at various places in the state. Proposals to establish cable cars at Nandi Hills, Madhugiri, Chamundi Hills, and Kemmannugundi Hills. 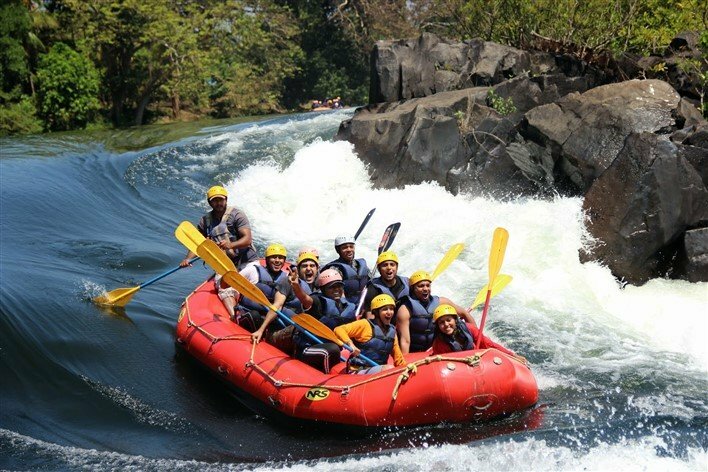 Initiatives to facilitate adventure sports at places like Udupi, Mandya, Davangere, and Shivamoga. Identification of 46 destinations as part of the project called Adoption of Tourist destinations. Providing concessions and subsidies to investors and operators in the tourism sector. Lush greenery, misty clouds, and serene retreats define the hill stations of Karnataka. The beautiful hill stations of the state have so much to offer to tourists from all walks of life. If you want to break free from the monotonicity of daily life or pace down your hectic schedule for a while, escape to one of these hill stations to rejuvenate your senses. The list of tourist attractions in Karnataka is endless. Unearth the tourist destinations in the state by embarking on an exciting journey of Karnataka tourism.